Are you searching for a church to call your own? Are you struggling with questions of faith, God, love, hope, life, death, forgiveness or suffering? Sessions exploring these and other faith issues in relation to our Catholic belief are held weekly and are open to adults and children. Come and see the good news of the Lord! Rite of Christian Initiation sessions are held on from 7-8:30 p.m. on Wednesdays. Adults meet in the Parish Office, Room 111. Teens meet in the Parish Office, Room 208. The youth meet in the Parish Office, Room 213. 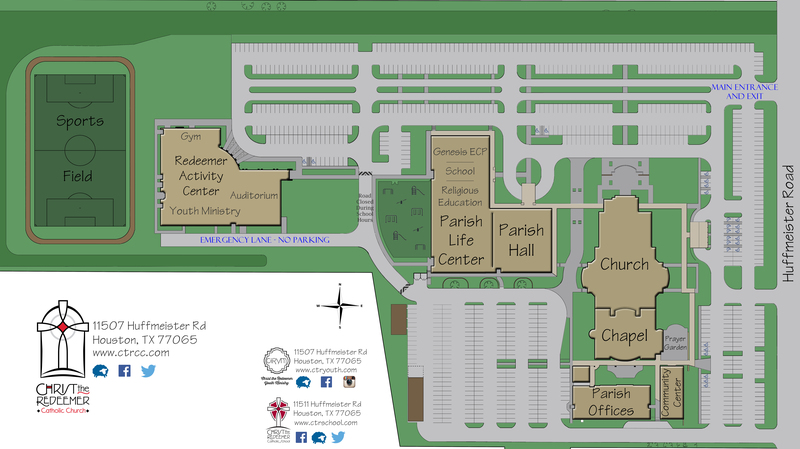 For information, call the Parish Office at 281-469-5533 or contact Director Julie Cook at julie.cook@ctrcc.com. Thinking of becoming Catholic? Join us for a meeting!